For children age 6 and up. Children aged 6 to 10 should have an adult chaperone/helper. 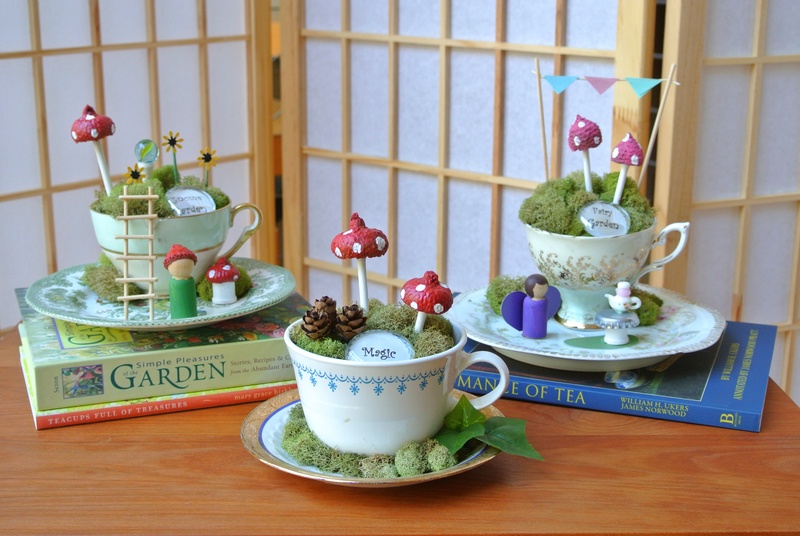 Come fashion a lovely little fairy garden in a real teacup!! 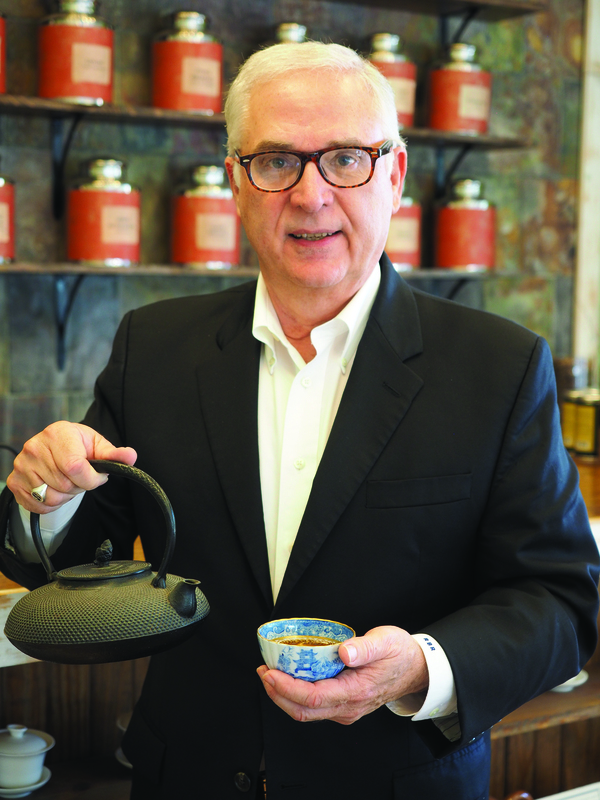 What a special way to celebrate Smith-McDowell’s new Infused in History Tea exhibit. 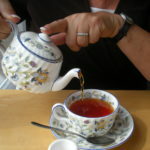 Refreshments will include real tea or juice, along with sweets, cucumber sandwiches, cheese, and fruit. This event has the possibility of filling up fast with a limit of 24 participants, so sign up early! When filling out the form, please indicate first and last name of everyone so that we can make place cards. Indicate the number of Fairy Garden kits for your party so we will have enough prepared. Once we have received your reservation, you will receive a confirmation email.